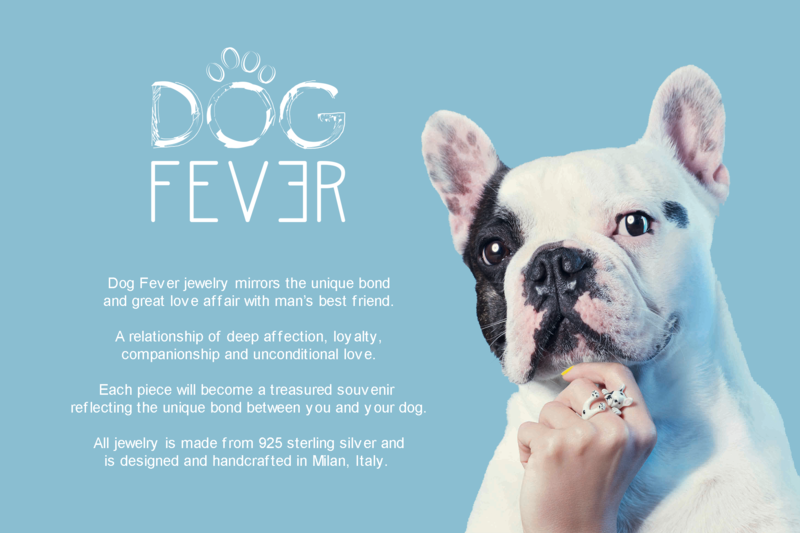 At Osborne Jewelers, we carry a full line of Dog Fever jewelry. Rings, bracelets, earrings, pendants, even key-chains, we have just what you're looking for! Stop in today and let one of our friendly, knowledgeable sales associates assist you in finding the right piece of jewelry to reflect your love for your furry friend.